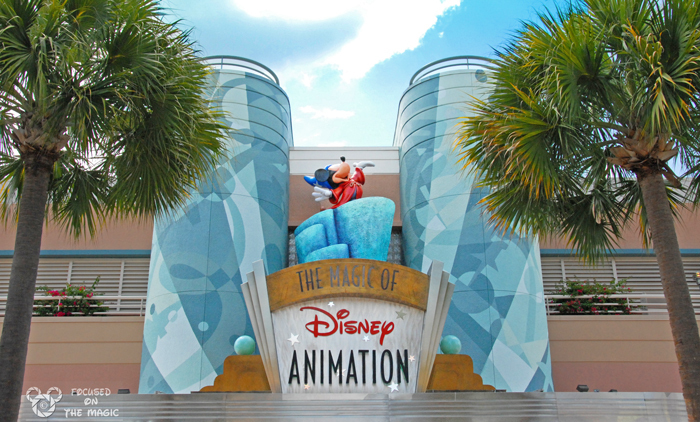 This week's theme is Animation in celebration of the grand opening of Disney's Art of Animation Resort later this month. I chose two pictures this week. One of the The Magic of Disney Animation Building in Disney's Hollywood Studios and the other was taken in my favorite queue, the Toy Story Mania ride. Great pics!! But the spaces to link up don't seem to be appearing :( I will try to link up again later! Love the bright colors! Great photos - I love Toy Story but have actually never been on Toy Story Mania!! The Green Army Men are awesome! Oh dear! I couldn't find the problem. Please try again and give me a shout if it doesn't work. Awesome pictures. 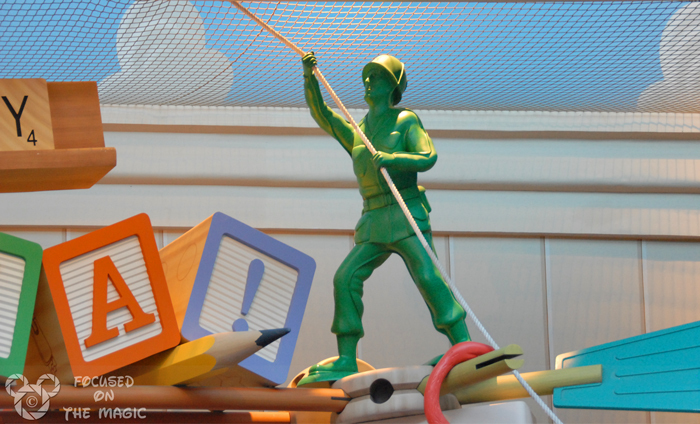 I love all the colors on the Toy Story mania shot. That ride is just one of the best and so much fun. The competitiveness is so contagious. love the Disney Animation pic, so clear and close up Love it..
Love the Pics! I really enjoy wordless Wednesday. I tried commenting last night and it wouldn't work so hopefully I have better luck today! :) Great pics - I love Toy Story but have actually never been to Toy Story Mania! We must go the next time we visit. Still not working :( I guess I need flash or something. I'll try from home. Love the pictures, Deb! Thanks for sharing, and hosting! Little green men!! What a terrific topic- can't wait to get a look at the Art of Animation Resort! The shot from the Toy Story queue is gorgeous! Looks like you could have ripped it right out of a blue-ray disc, it's that good. Thanks for hosting again Deb. Magic of Disney Animation is one of my favorite attractions...but I never noticed how pretty the building is before. Very nice shots, Deb! What a wonderful blog hop for me to find today! I'm a new follower and I've linked up :) I love the toy story picture in your post today! Thanks Jacqueline and Welcome to the Disney #WW hop! I loved your Mickey Birthday birthday party decorations! You are very talented!